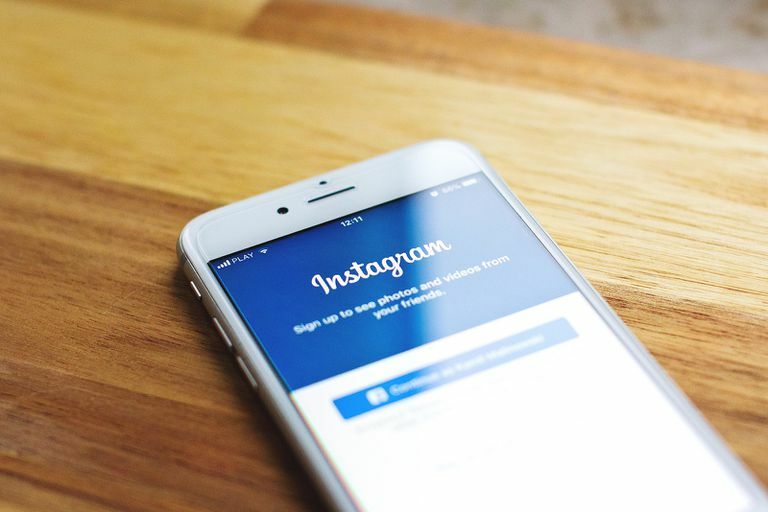 As you scroll through your Instagram feed, you might notice a list of suggested users to follow between some of the posts that show up (based on who you already follow and how you interact on the app). If you're not interested in following one or more of these users, you can easily delete suggested followers so they stop showing up. The following instructions apply to both the Instagram app and Instagram.com. Open the Instagram app or navigate to Instagram.com in a desktop or mobile web browser and sign into your account if necessary. Scroll through your home feed until you see a horizontal list of suggested users labeled "Suggested for You." It will probably appear close to the top of your feed, after the first or second most recent post. Optionally select on any suggested user's profile picture or name to go to their profile and see if they're worth following. If you decide you don't want to follow them, select the back arrow in the top left of the app (or back button in your browser) to go back. Select the X in the top right corner of any suggested user box. It will disappear immediately. Instagram will not ask you to confirm that you want to delete the suggested user after you select the X, so be sure you want to delete them the first time. There's no way to undo it once it's done. To speed up the deletion process of multiple suggested users to follow, select See All above the the list of suggested users. This will take you to a new tab or page with a vertical list labeled All Suggestions. If you're viewing All Suggestions from the app, you can select the X to the right of any suggested user to delete them. Having them listed in a smaller, vertical list makes it faster and easier to delete multiple suggested users. Again, Instagram will not ask you to confirm that you want to delete the suggested user after you select the X from the All Suggestions tab. Be sure you want them gone before you hit that X. Unfortunately, there's no X button beside each suggested user on the All Suggestions list when viewed on Instagram.com. So if you want to delete suggested users from this tab, you have to do it from within the app. If you end up deleting all of the suggested users on your All Suggestions list from within the app, you can refresh the tab to see a list of new suggestions. Instagram will keep suggesting new users for you to follow. If you don't want your own profile showing up in other users' "Suggestions for You" section to avoid being discovered and followed by certain people, you can choose to exclude your account from it. You can only opt out of the Suggestions for You section in other user's feeds by accessing Instagram from a desktop or mobile web browser. You can't do it from the app. Navigate to Instagram.com in a desktop or mobile web browser and sign into your account if necessary. Go to your profile by selecting the profile icon in the top right corner on the desktop web or in the bottom menu on the mobile web. Scroll down to the bottom of the page until you see Similar Account Suggestions and uncheck that box. This tells Instagram to exclude your account when recommending similar accounts people might want to follow. Select the blue Submit button to save your profile setting changes.